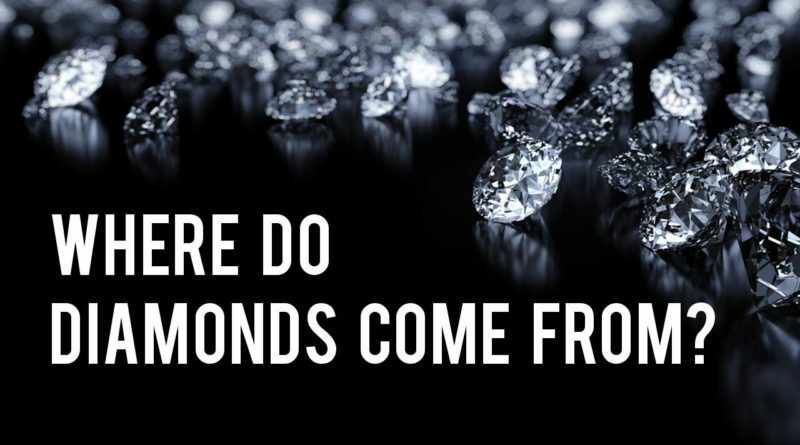 The title of this post asks what seems like a simple question: where do diamonds come from? Most people will say, 'from the ground'. Some will add, 'but they can be manufactured as well'. Since diamonds are so expensive, why not manufacture heaps of them and make lots of money?